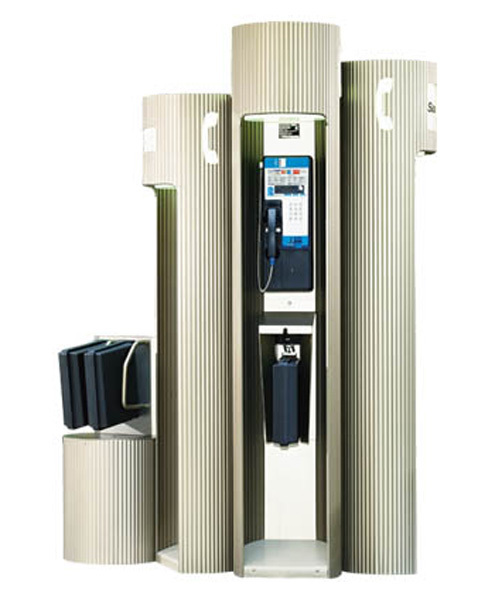 J-070 -Due to its elegant appearance, this unit is ideal for prestige locations such as airports, banks, hotel lobbies etc. However, due to its robust characteristics, it is equally at home in an outdoor environment. Its versatile mounting plate feature allows the phone to be mounted at different heights giving access to all.